San Diego may have an Olympic training center, but the region’s newest gold medalists won’t be found there. Thanks to an outstanding slate of local breweries, San Diego has been racking up the craft brew awards at beer festivals across the world. San Diego breweries won big at the Great American Beer festival this fall. Held in Denver in October, the annual Great American Beer Festival saw more than 4,000 entries by 666 breweries from around the nation, and San Diego brewers earned a total of 15 medals. The Lost Abbey and Pizza Port breweries took home the most collective medals of the San Diego based breweries, with Pizza Port claiming gold in Session Beer, Classic Irish-Style Dry Stout and Oatmeal Stout and a bronze medal in Imperial Red Ale. The Lost Abbey received gold in Belgian and French-Style Ale, silver in American-Style Sour Ale, bronze in Experimental Beer and Indigenous Beer. 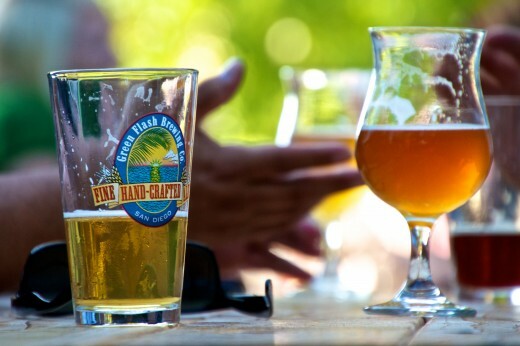 Green Flash Brewing Co. received top honors in American-Belgo-Style Ale and Belgian-Style Abbey Ale and a silver medal in Wood- and Barrel-Aged Strong Stout. San Diego’s craft beer winning continued across the pond as well. 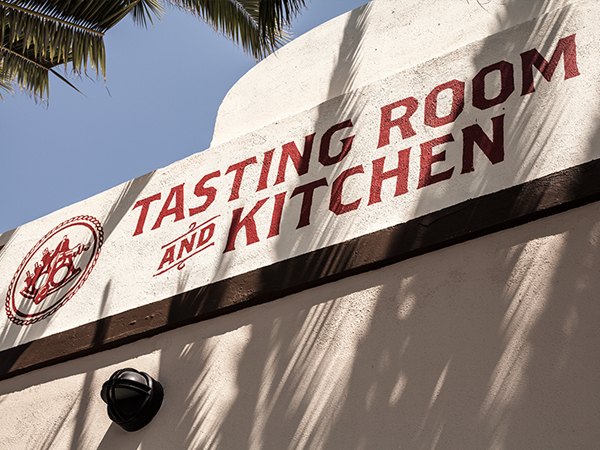 In November 2012, San Diego-based Ballast Point Brewing took home two awards from Europe’s beer community. The brewery’s signature Calico Amber Ale was awarded a bronze medal at the inaugural Brussels Beer Challenge. 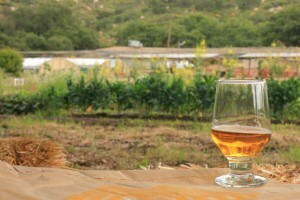 The Calico also won a gold medal in the “English-style bitter” category at the ninth annual European Beer Star competition in Munich. 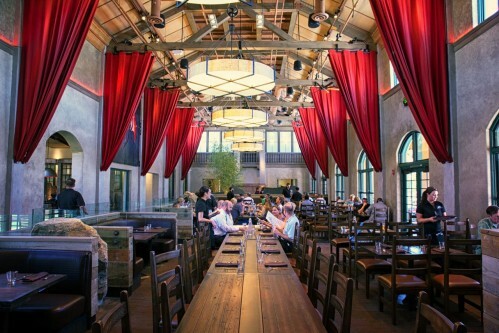 Helm’s is one of San Diego’s newest craft breweries. Looking to get out and try something new? The number of San Diego craft breweries continues to grow, too! 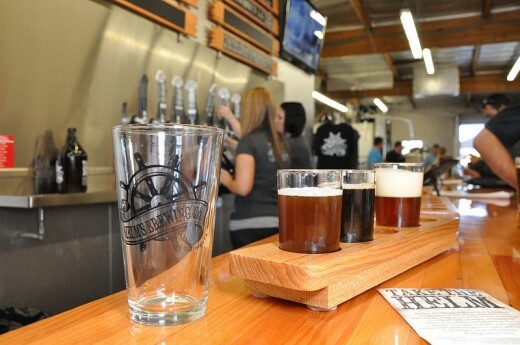 Offbeat Brewing Co. opened in Escondido in San Diego’s inland North County. Showcasing local artists in their brewing space, Offbeat brews up creative varieties of hoppy ales and sessionable brews. Fezziwig’s Brewing Company opened in Carlsbad in San Diego’s coastal North County. In addition to brewing porters, winter wheats, barrel-aged and other styles of beer, Fezziwig’s facility is inspired by a steampunk aesthetic. Helm’s Brewing Company opened in the Kearny Mesa area of San Diego. Designed to appeal as much to the average consumer as the beer connoisseur, the Helm’s tasting room includes two 46” televisions to watch sports and features full view the brewery facility. The addition of Helm’s Brewing Company brings the total number of breweries in San Diego County to 60! Where will you sample a San Diego beer this weekend? Good things are brewing in San Diego! With nearly 40 craft breweries located across the county, San Diego is a top destination for beer lovers any time of the year, but the annual celebration of all things brewed kicks off on Friday, Nov. 4. 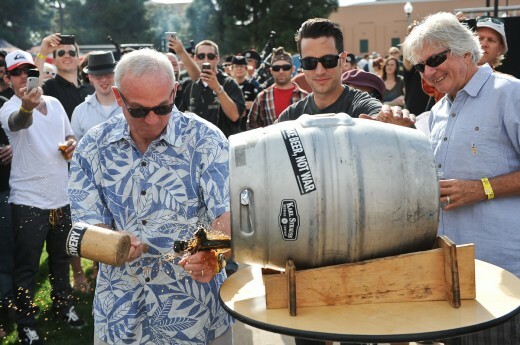 From special limited edition releases, to beer pairing dinners, to countywide pub crawls, San Diego’s 2011 Beer Week is a 10-day extravaganza of sudsy goodness. 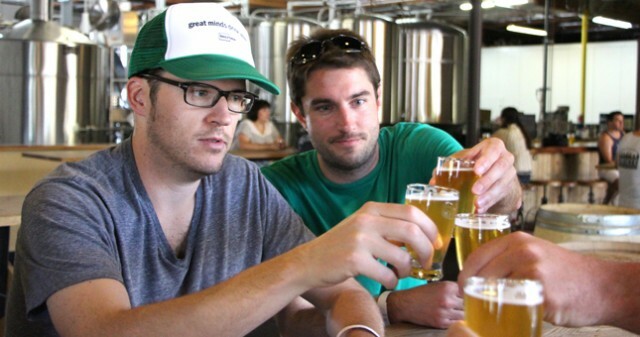 The San Diego Brewers Guild offers two big events to open and close the beer festivities. 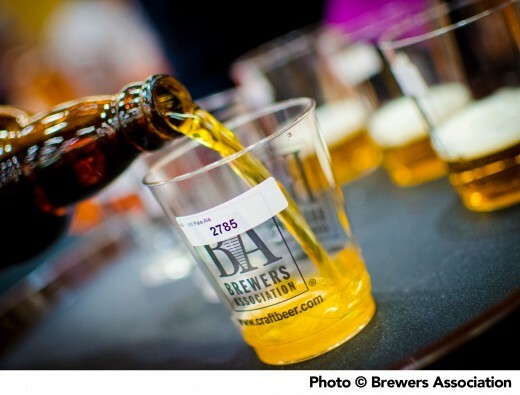 The San Diego Brewers Guild festival gets the party started on Nov. 5 with tastings from more than 20 different brewers, food from some of San Diego’s most iconic restaurants, and live music by 90s alternative darling Matthew Sweet. 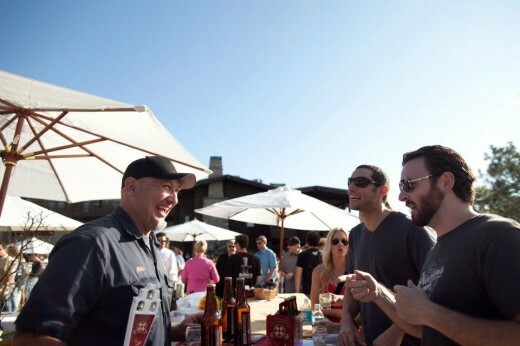 The Brewers Guild wraps everything up on Nov. 13 with a chef blowout at the scenic gardens of Lodge at Torrey Pines, where some of the region’s most celebrated chefs will offer beer-paired culinary creations. 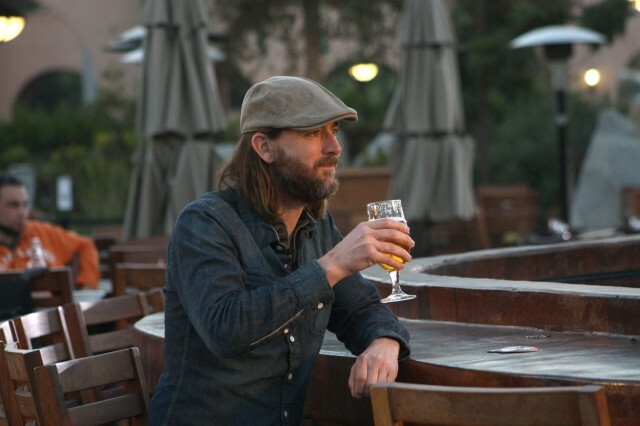 San Diego Beer Week offers beer connoisseurs several opportunities to get up close and personal with the masters that brew up their favorite drinks. 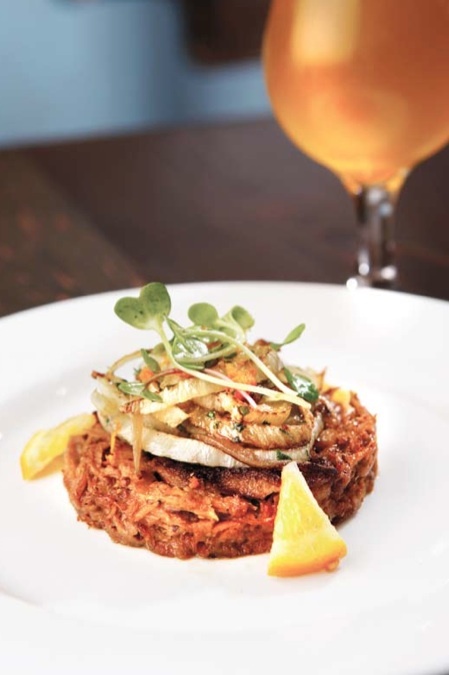 Ballast Point’s Colby Chandler will dine with guests at O’Brien’s Pub on Nov. 6, Terra American Bistro welcomes the brewers from Manzanita Brewing Co. on Nov. 7 and Steve Beaumont and “Dr.” Bill Sysak will hold a beer-pairing showdown over a 5-course dinner at the Stone Brewing World Bistro & Gardens on Nov. 8. 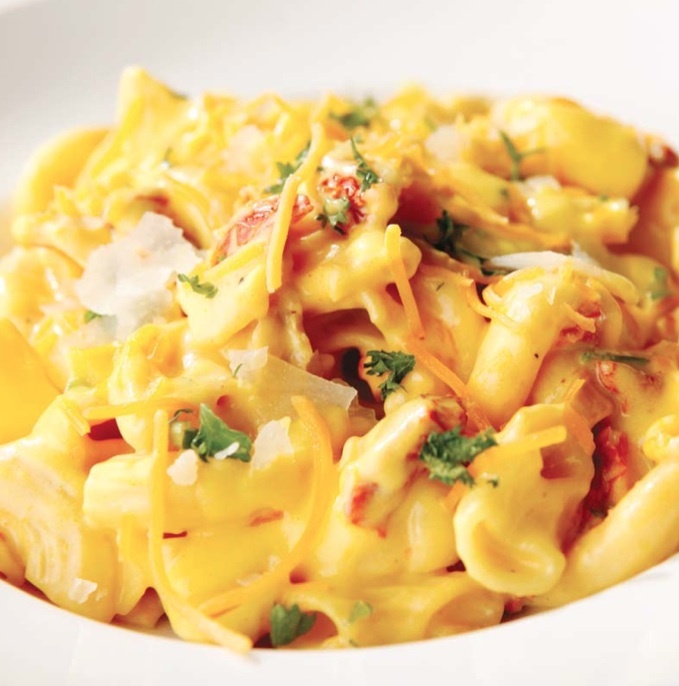 We all know that beer pairs well with a full dinner, but what about a cheese course or with dessert? San Diego Beer Week gives you the chance to find out. Urge Gastropub, La Valencia Hotel and Venissimo Cheese are a few of the sites for beer-and-cheese pairings while Eclipse Chocolat, Small Bar and Chuao Chocolatier present pints alongside the sweet stuff. That’s right, you don’t have to wait until lunch to enjoy a pint. 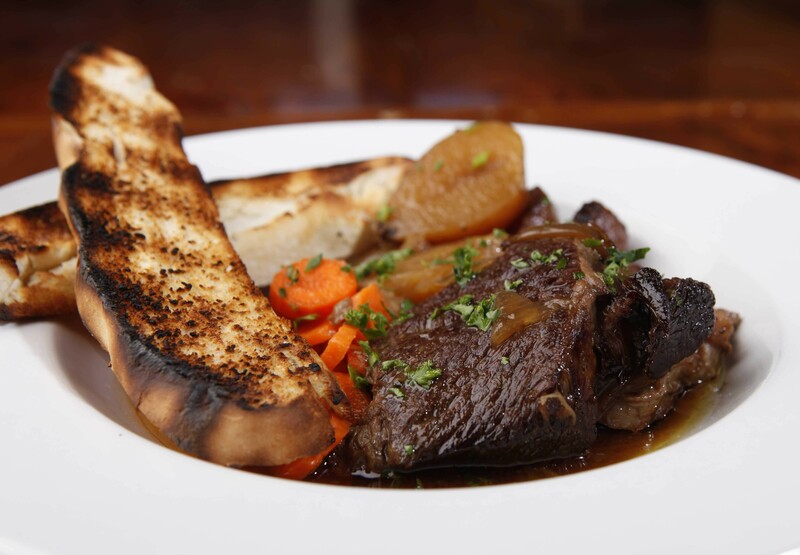 During San Diego Beer Week, beer with breakfast (or brunch) is encouraged at Stone Brewing Co. on Nov. 4, Karl Strauss Brewing Company on Nov. 6, Alchemy on Nov. 11 and Sea Rocket Bistro on Nov. 13. 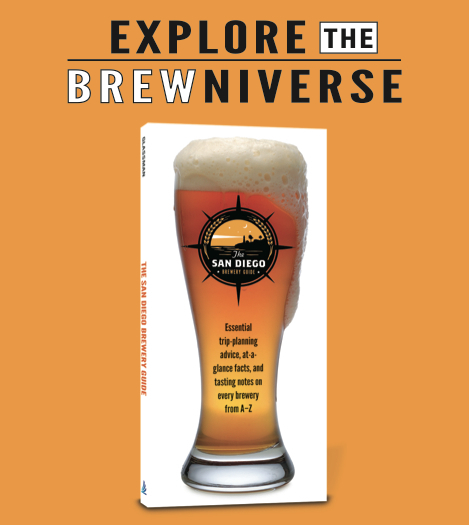 For a complete list of all the San Diego Beer Week events, visit SDBW.org. 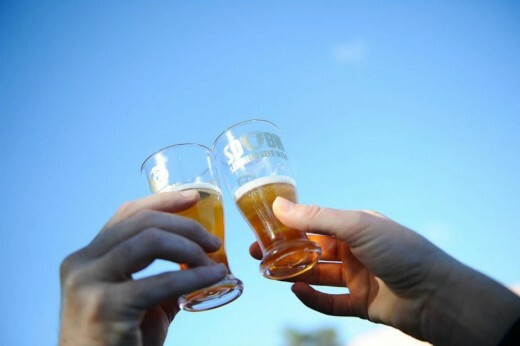 With so many San Diego Beer Week events to choose from, which ones will you be attending?